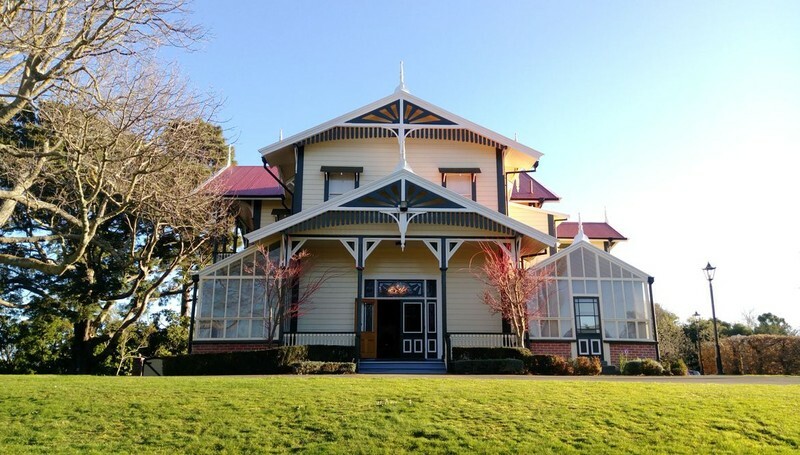 Explore the historic Caccia Birch House and its beautiful gardens overlooking Hokowhitu Lagoon. See how the house was brought back from dereliction in the 1970s and brought back to life in the 1990s. The lives and times of the families who built, lived in and loved this grand old home are worth reading.